Marnie Davis has been a part of RiverGlen since it began in 1997. 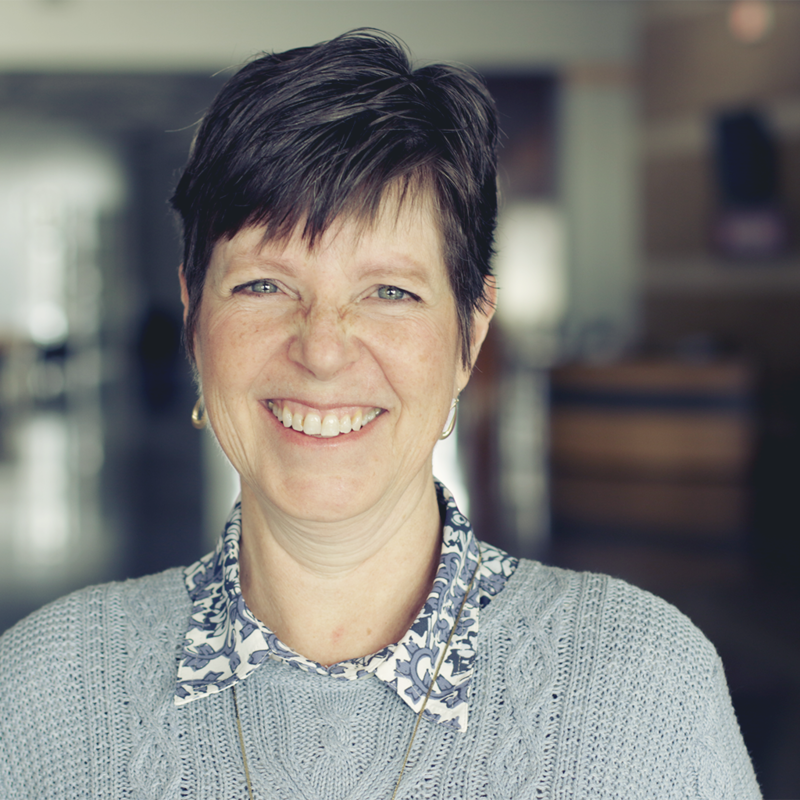 She has been on staff for 12 years and serves in the Next Steps Ministry as well as the First Impressions teams. She previously served in the children’s ministry. Marnie and her husband Ben have been married for 27 years and have 3 great kids. Together they love to travel, visit out of town family and share meals together.